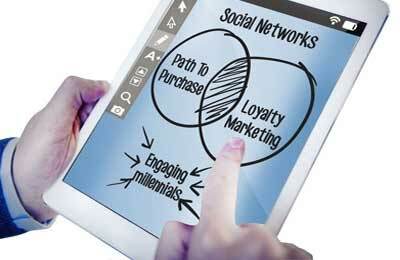 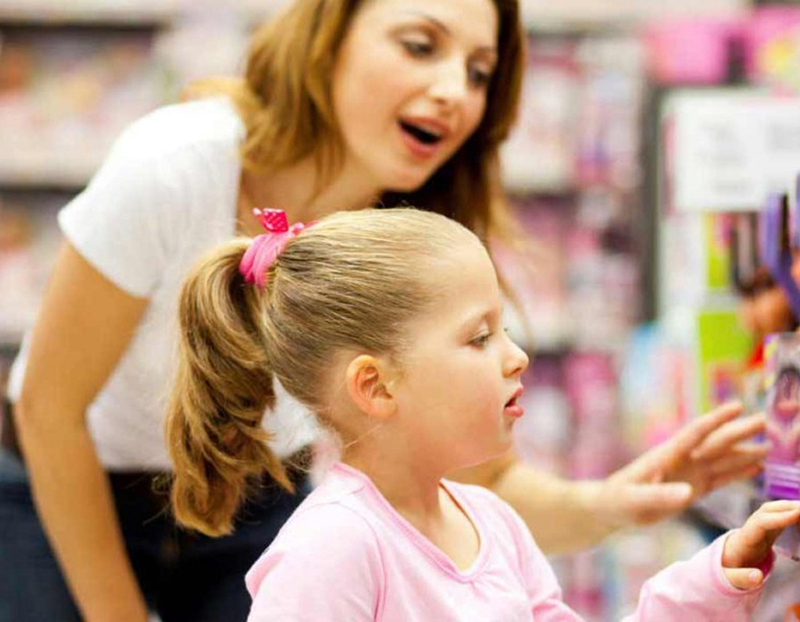 Our Shopper Marketing platform creates promotional partnerships with national brands! 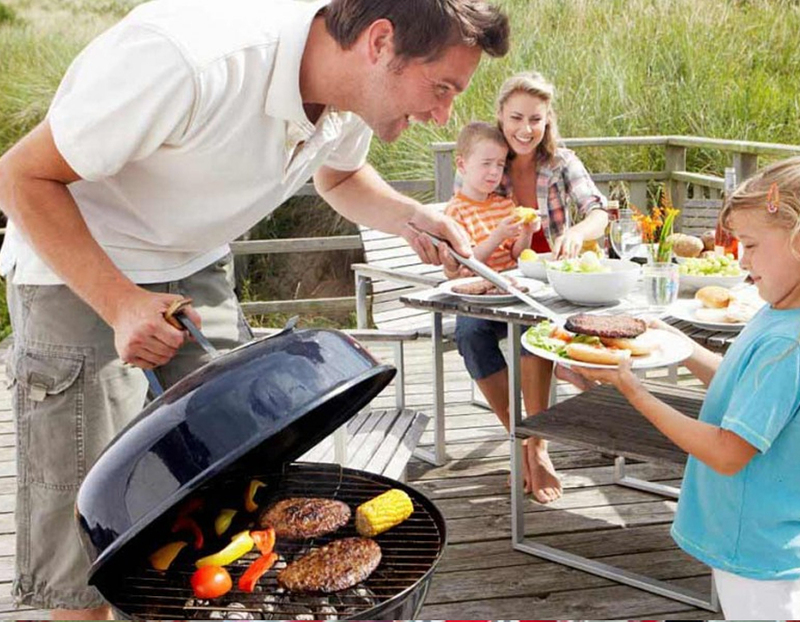 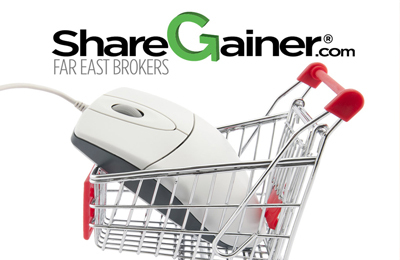 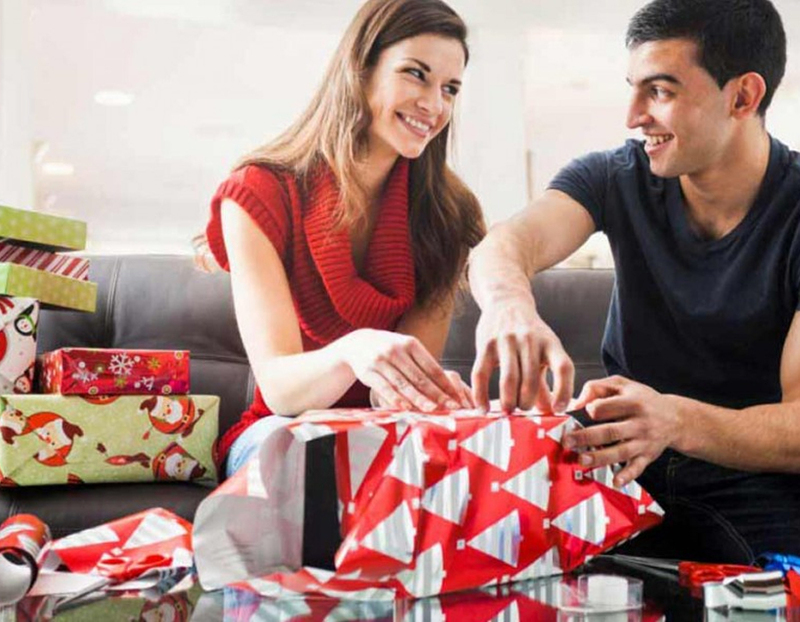 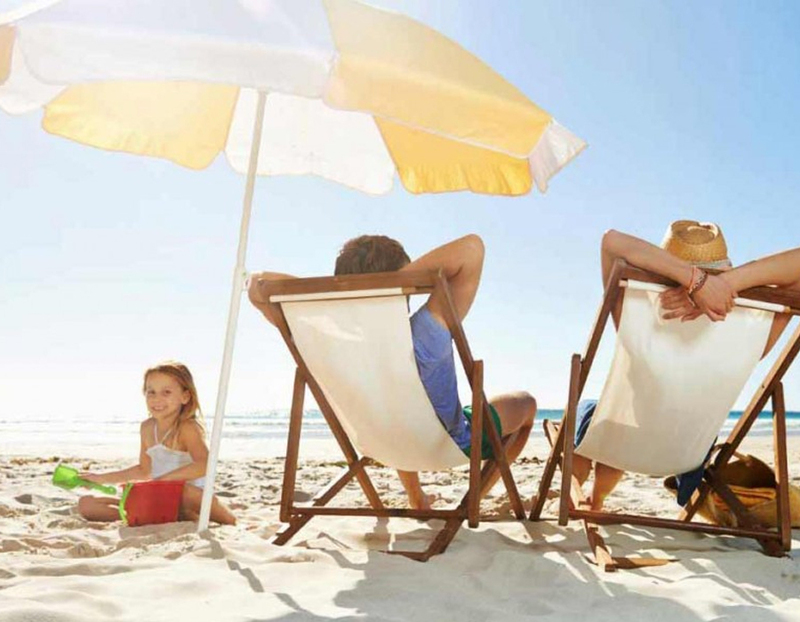 ShareGainer® gives wholesalers and independent retailers an exciting new way to win with Seasonal GM! 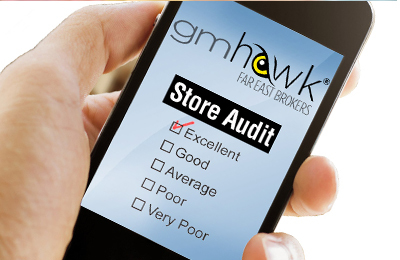 Our revolutionary new gmhawk® survey/audit system tells you what’s happening in your store Right Now!